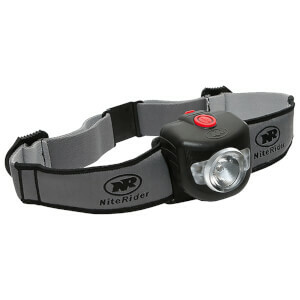 Twenty-Eight years ago Tom Carroll, the founder of NiteRider, figured that putting his ultra-bright surfing headlamp on his bike was a good idea. 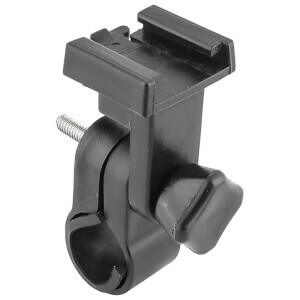 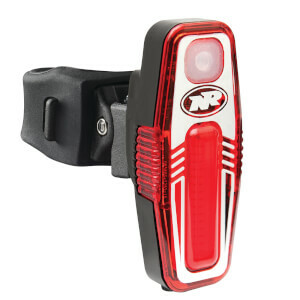 Since then NiteRider has been manufacturing lighting products of the highest quality and value, improving the safety and enjoyment of cyclists around the world. 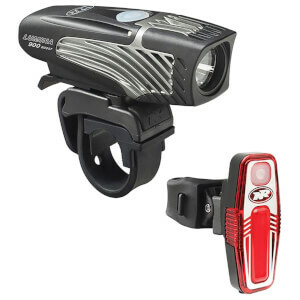 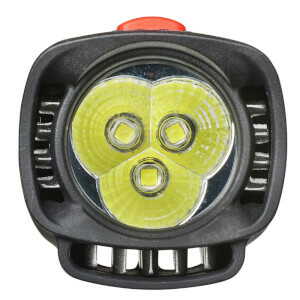 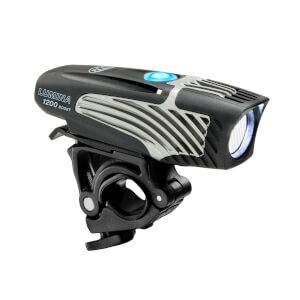 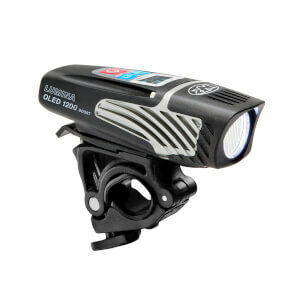 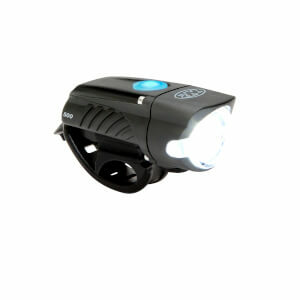 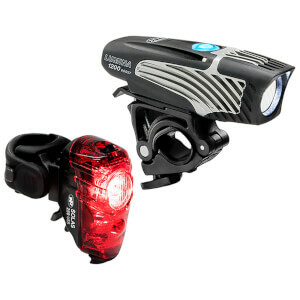 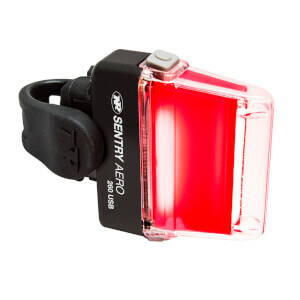 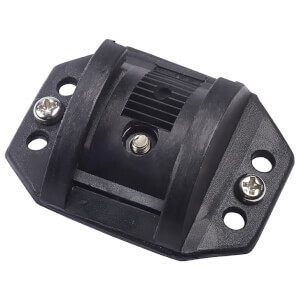 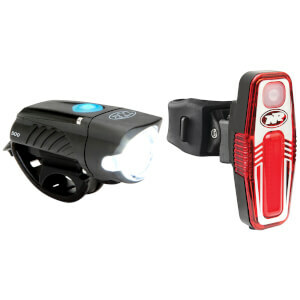 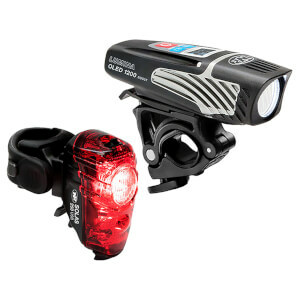 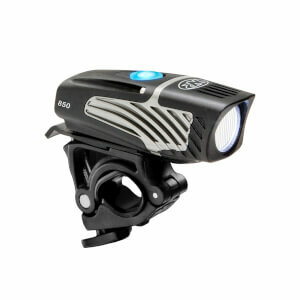 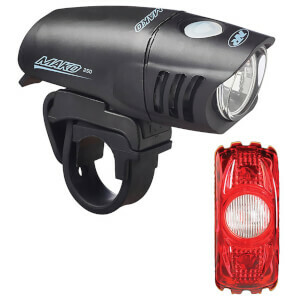 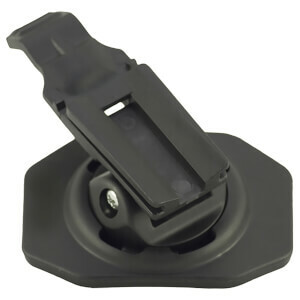 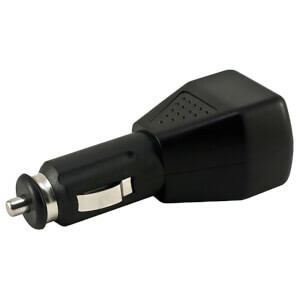 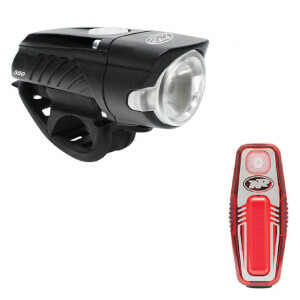 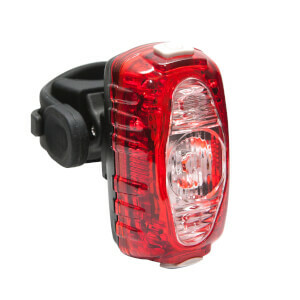 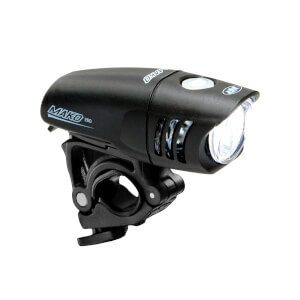 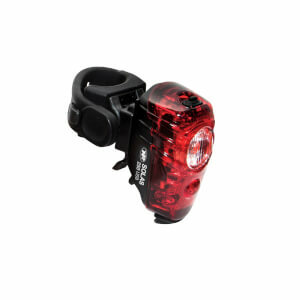 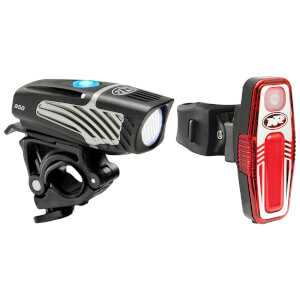 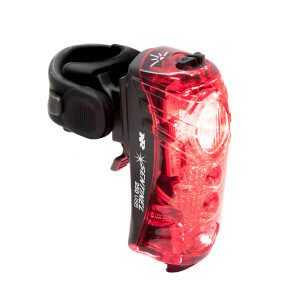 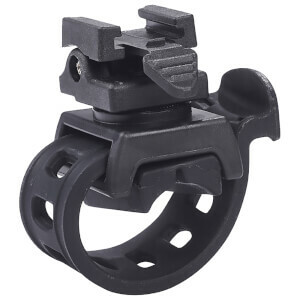 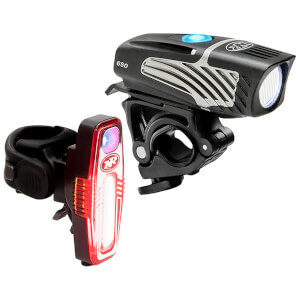 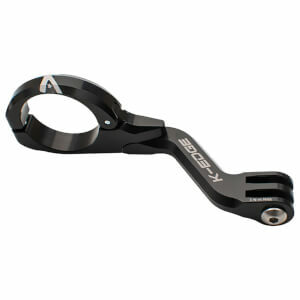 As a cyclist, it is important to invest in items that will help increase your visibility, when it comes to bike lights NiteRider has you covered. 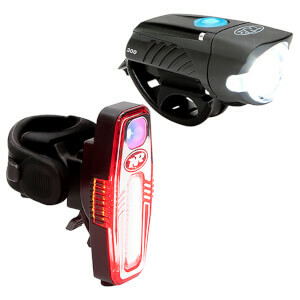 Both individual lights and front/rear sets are available at ProBikeKit, you can browse our full selection of Niterider lights below.